At the time of publication, the following ASCD resources were available (ASCD stock numbers in parentheses). For up-to-date information about ASCD resources, go to www.ascd.org. Search the complete archives of Educational Leadership at www.ascd.org/el. 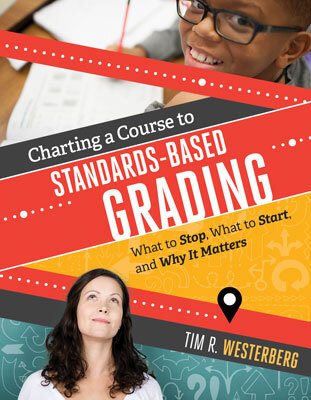 Charting a Course to Standards-Based Grading: What to Stop, What to Start, and Why It Matters relates to the challenged tenet.